Tonight we speak to Alex who had an encounter as a young man during a hiking expedition. Years later he had another encounter while skiing. These encounters have changed his life. Alex discusses the behaviors and what he saw. 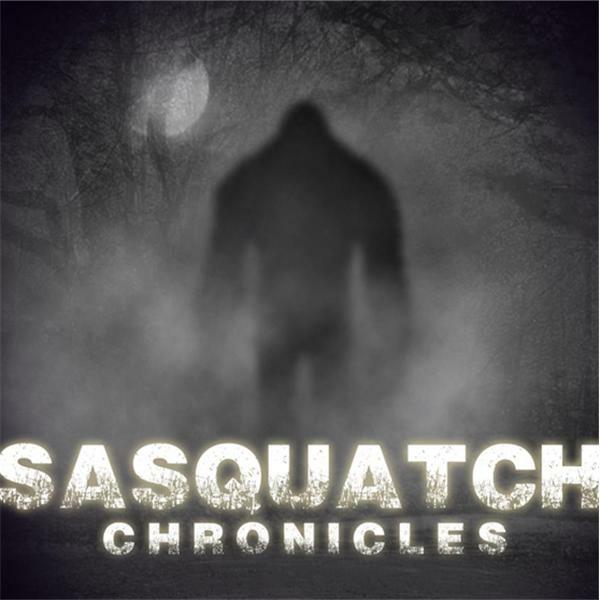 On Tuesday night we have a show lined up just for our members of www.sasquatchchronicles.com. Tomorrow night Shannon has her show, Tuesday we have a show lined up for our members and Will will be hosting into the Abyss on Wednesday night.